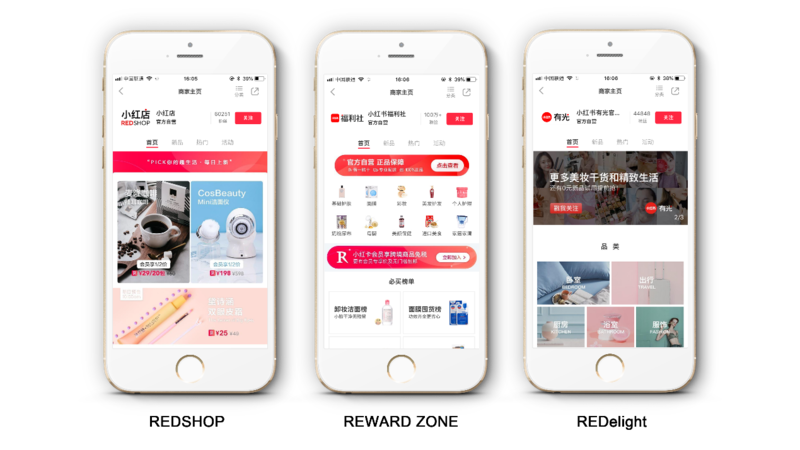 Xiaohongshu (Little Red Book, RED) is an app that provides overseas shopping tips and allows its users to share experiences from their trips abroad. This year in May, Xiaohongshu just raised $300 million from Alibaba Group in its series D round. 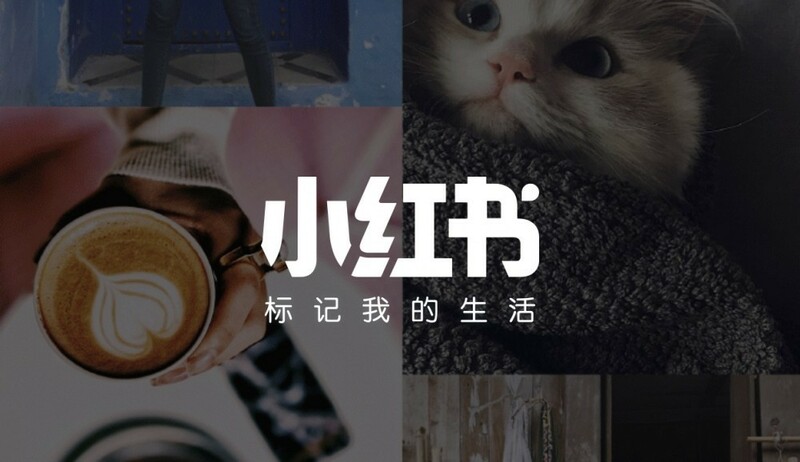 People began to compare Xiaohongshu with Weibo, who also receives funding from Alibaba Group. But Xiaohongshu prefers to become China’s Instagram as its founder Miranda Qu, once pointed out. On Instagram, brand spreads through word of mouth marketing and has an interaction frequency 10 times higher than Facebook, 84 times higher than Twitter. Miranda Qu poised Xiaohongshu the Chinese equivalent to Instagram. 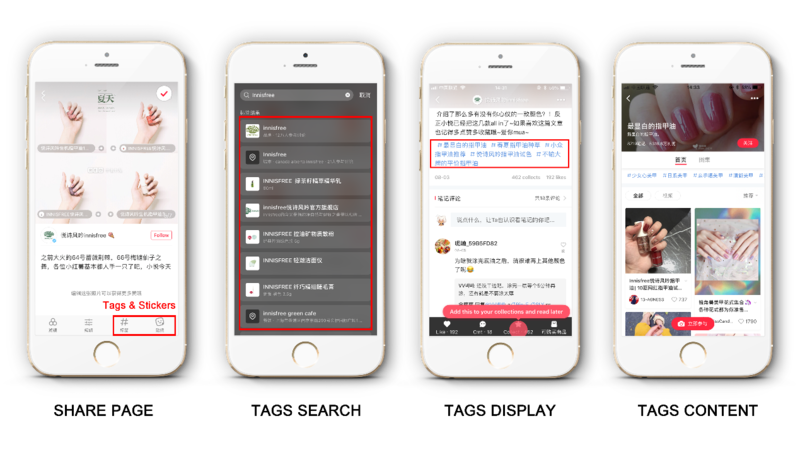 Xiaohongshu was originally designed as a UGC social sharing platform, serving the group of people who intend to travel and go shopping abroad. 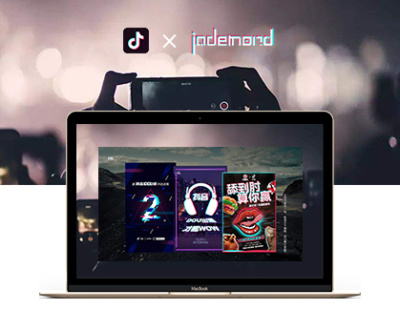 Now it has expanded its community to cover the content of fashion, cosmetics, travel, dining, working out, movies and all entertainment sectors. Content formats on Xiaohongshu include notes, pictures, short videos etc. Notes are the core format of content on Xiaohongshu. A piece of note can include texts, pictures, short videos etc. Notes show on the homepage and Discover page of the App. It allows comment/like/favorite/link to shop engagements. Notes that get rather high engagements will be recommended in category homepage. The majority of its users are urban females born after 1985 who value quality and possess certain consuming power. Users are called “little sweet potatoes” on Xiaohongshu, and customer service is called “the captain of the potatoes”. Entry level users are called “Diaper Potatoes” and there’re 8 levels more to the highest “Golden Crown Potatoes”. Users climb up to a level by generating content that wins engagements. Higher level potatoes get more exposures for their posts on internal search bars, hot topic zone etc. Shopping Notes, compared with advertising, possess a nature of practice and use for potential consumers, like some shopping tips from a good friend. 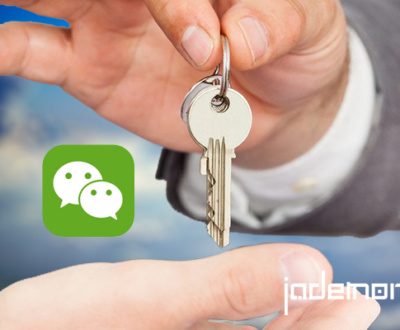 This makes ad pitches get concealed properly and sales on Xiaohongshu much easier. 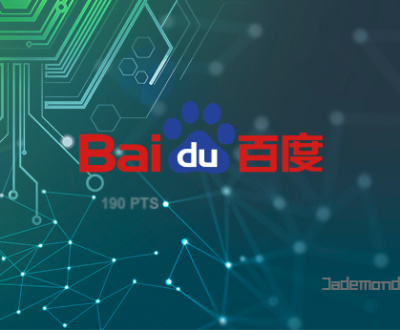 In 2016, with the success of its own eCommerce mode, Xiaohongshu began to seek cooperation with outside vendors to offer more choices for its users. There’re three sources of content on Xiaohongshu: UGC, PGC, and PUGC, which provides three ways of marketing on it. UGC is user-generated content, which is the mainstream content on this platform. A brand can set up an official account and generate useful content to, gain brand awareness, gather fans and potential consumers. 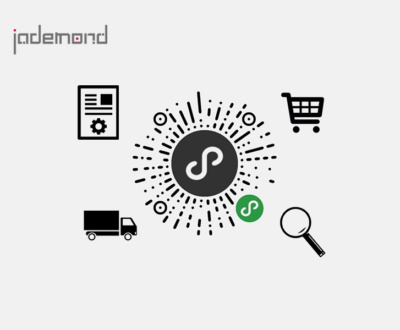 of their content collected by vertical accounts to increase the exposure of their products. 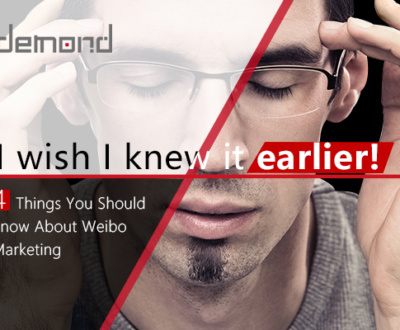 Is Xiaohongshu a good marketing place? Xiaohongshu is not a cheap platform to operate. It charges a large 15-20% to brands. Brands might wonder if it’s worth the time and effort, but given the conversion rate and the power of word-of-mouth marketing, it’s well-spent. General users in the community follow the advice and recommendations of trusted influencers. 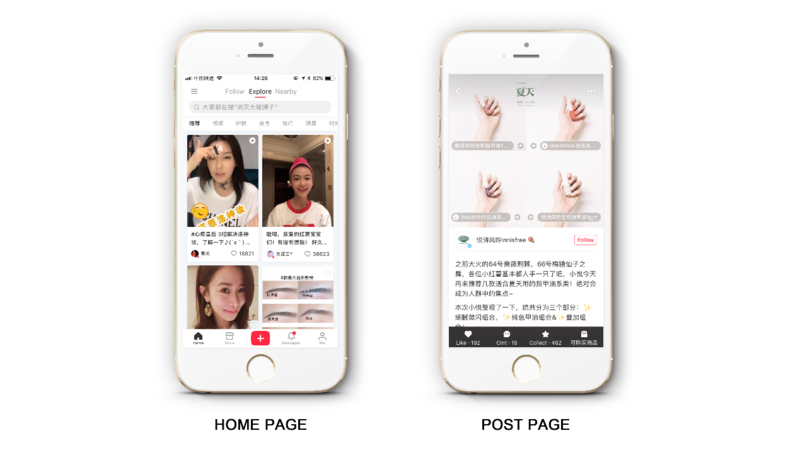 Unlike other platforms, Xiaohongshu does not provide display ads services. It relies on a vibrant network of social interactions and KOLs which can help promote brands. you should see it as a marketing channel rather than as a sales platform. A recent report by digital intelligence firm L2 also revealed that the number of mentions of luxury labels such as Hugo Boss and Max Mara by users has increased quickly on the platform. Over the past year, French luxury powerhouse Chanel was mentioned 2.24 million times, with Dior following after at 2.14 million mentions. Meanwhile, Hugo Boss recorded a 271 percent jump in mentions, with Bally and Max Mara both achieving growth of 133 percent. Xiaohongshu is one of celebrities’ favorite social media platforms in China, and there are plenty of stars sharing their latest shopping picks and lifestyle hacks there every day, mixing snaps of their not-so-glamorous side of life. On a platform like Xiaohongshu, celebrity endorsements come with a special authenticity. Fan Bingbing is a classic case of quality over quantity. Dubbed “Queen of sales” on Chinese social media. Her recommended masks and creams will be sold out. As the spokesperson of Guerlain, the most popular Xiaohongshu post is the recommended video of Guerlain Lipstick, which created 240,000+ engagements. At the same time, lipstick was also presented, and the Guerlain brand also got nearly 5.69 million exposures. It can be seen that the marketing value of Xiaohongshu is very large. 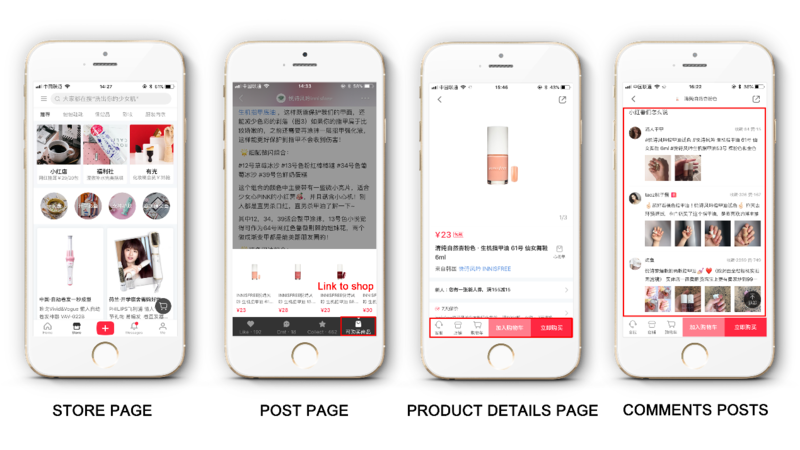 Xiaohongshu is a perfect choice for overseas brands especially for small and mid-sized brands that want to dip their toe into the Chinese market, particularly if they are targeting young Chinese women (85% of platform users are women). 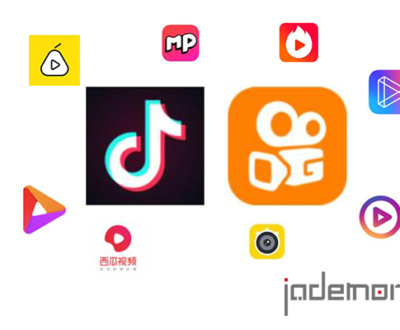 According to the features of Xiaohongshu users, topics and life sharing, brands such as beauty, fashion, food, travel, fitness, maternal and child, digital, household, audio-visual products, luxury goods, etc., which are biased towards the quality of life, are more suitable for Xiaohongshu. 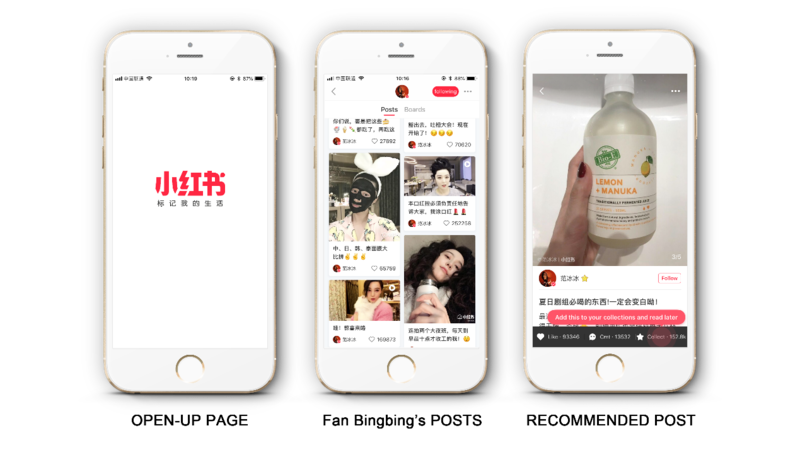 Smaller brands can benefit from Xiaohongshu growing network of celebrity users to drive brand recognition through KOL campaigns. A simple way to begin partnerships is to send products to influencers that are within the brand’s niche and have them authentically post their thoughts. The community is a very good place to conduct social listening because the notes and comments are users’ feedback according to their first-hand experience. It’s a place where anyone can understand the real needs and wants of young Chinese women and see whether your products can succeed in China. The goal of Xiaohongshu is to become the entrance to the lifestyle. 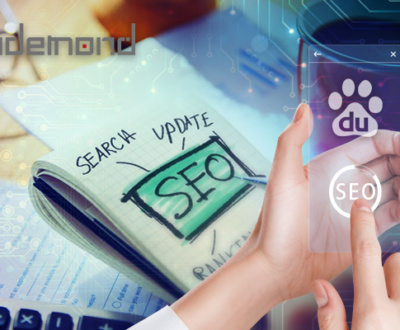 They have always wanted to find a non-invasive way to seek a balance between the user experience, content quality etc. and the mall. 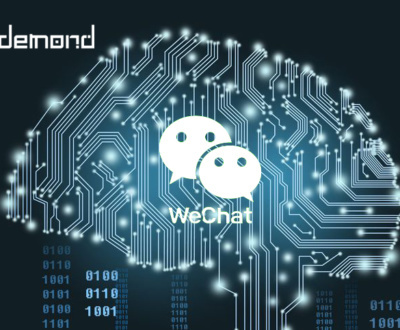 This approach has somewhat slowed the company’s pace in commercial realization, but the effectiveness of stimulating the community is also very obvious: the growth of this community has undergone a visible change. Xiaohongshu is a platform brand can’t neglect and a marketing opportunity they can’t afford to ignore.